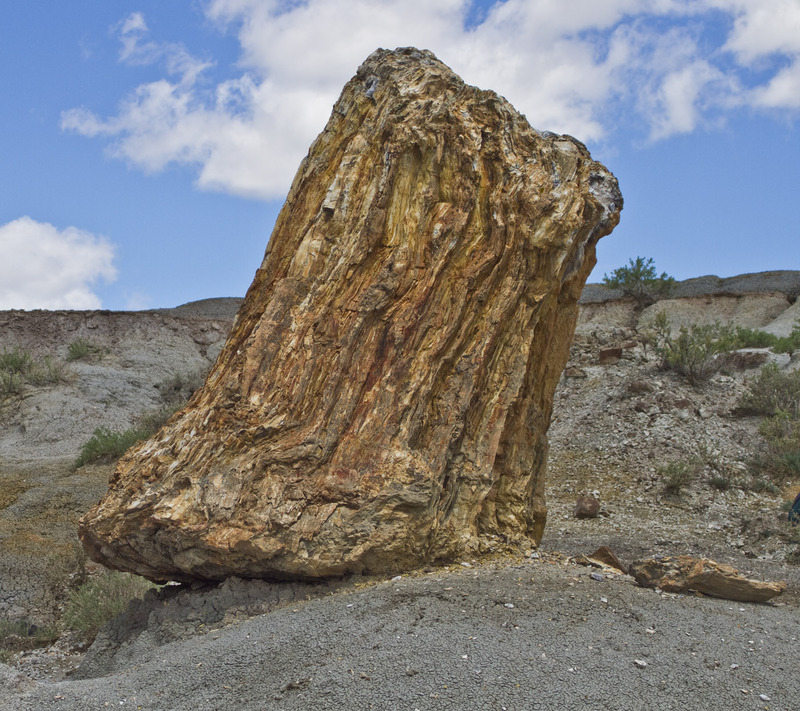 Posted on May 31, 2012, in Badlands, Geology, Nature, photography and tagged badlands, mjspringett, North Dakota, north dakota badlands, petrified wood, photography, postaday. Bookmark the permalink. 2 Comments. 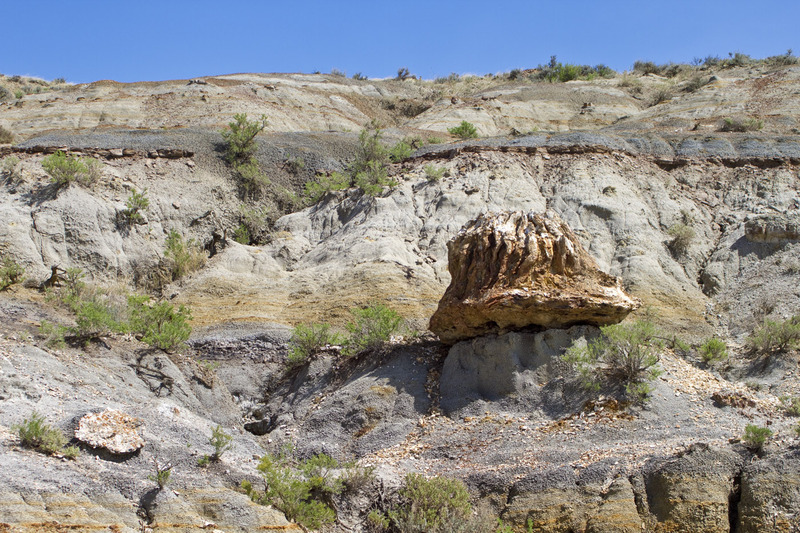 awe-inspiring to see those tree fossils!